Starting 1st April 2019, all cars sold in India have to have Anti-lock braking system as a standard fitment. In lieu of this, automobile manufacturers have started updating their existing model line-up in order to meet the approaching deadline. 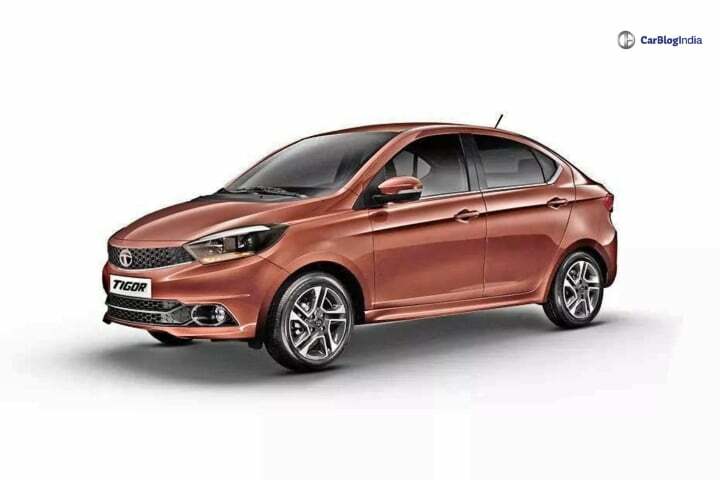 The latest one to join the ranks is Tata Motors who has introduced the ABS and EBD safety feature as standard across the Tigor.